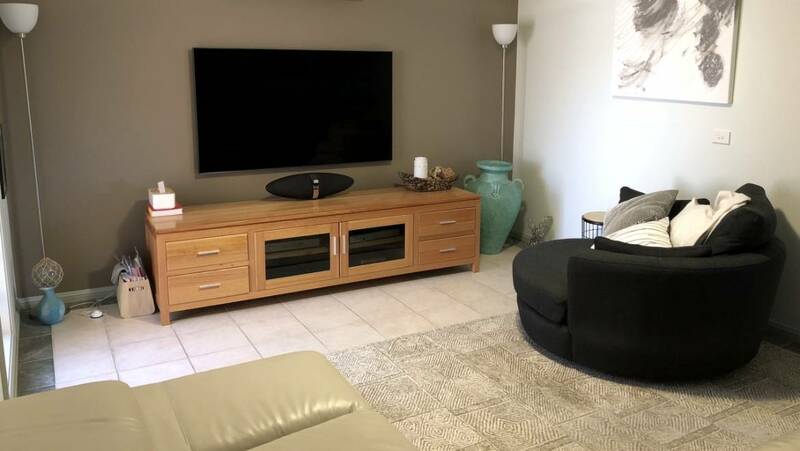 At Bluestar Communications, we offer some of the best TV wall mount installations Canberra offers and committed to giving clients’ living rooms a new lease of life. A wall-mounted flat screen TV gives off the air of luxury and sophistication and freeing up space in a room. In this way, it’s a fantastic option for anyone working on improving the interior design of their home. electrocution, or injury from sharp edges. More than bringing aesthetic benefits, wall mounting can ensure peace of mind. While it may tempt you to opt for self-installation of your shiny new flat screen TV, wall mounting takes skill and professionalism. It takes a great deal of knowledge to know where to drill holes in the walls of your home without causing major damage or even electrocution! Our TV wall mount installations are available to customers all over Canberra and the surrounding Australian Capital Territory area, meaning there are no excuses for not getting the professionals in. What can our service include? Our bespoke wall mounting services can include the supply of bracket, HDMI cable, optical cables and antenna cables. Our team of trained operatives will also work with you to ensure your TV is where you want it to be, our technicians will work hard to conceal any unsightly cables that connect with your screen. 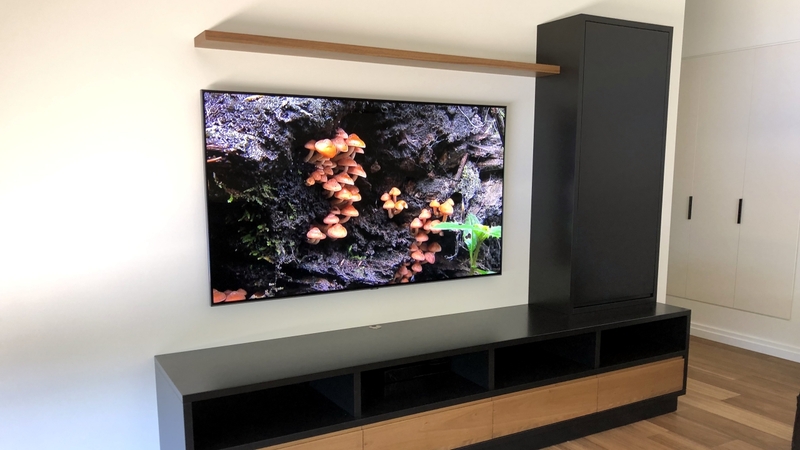 We pride ourselves on offering the best TV wall mount installation Canberra residents can rely on, so customers that opt for our service should expect visible cables to be a thing of the past in their homes. Customers need not worry about purchasing or supplying any installation tools or parts. Our TV wall brackets are some of the strongest in Canberra, and installation is comprehensive, quick, and fuss-free. We offer the best TV wall mounting in Canberra, thanks to our trained team that puts safety and security first. As well as providing an affordable service, we also offer some of the strongest and tightest wall mounting in the area. If you would like to find out more about the process of a TV wall mount installation or would like to book an appointment, please get in touch today, One of our friendly and knowledgeable team will be more than happy to discuss your options. Call now on (02) 6296 4004.